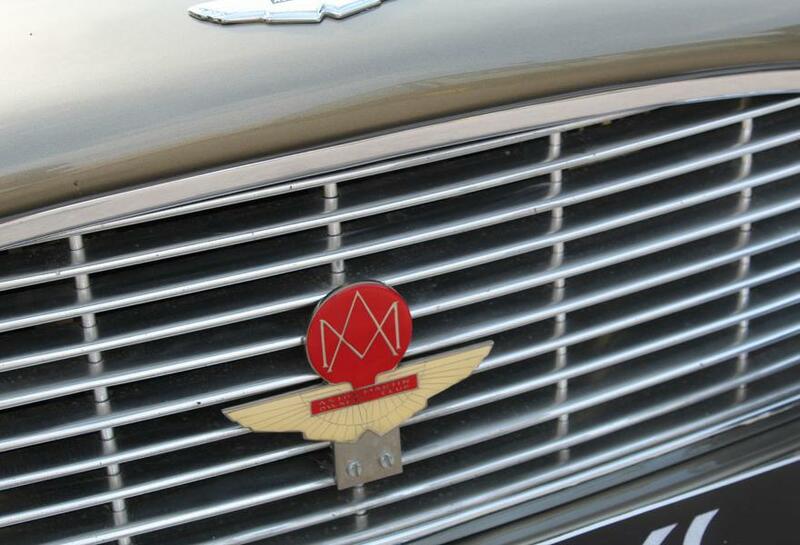 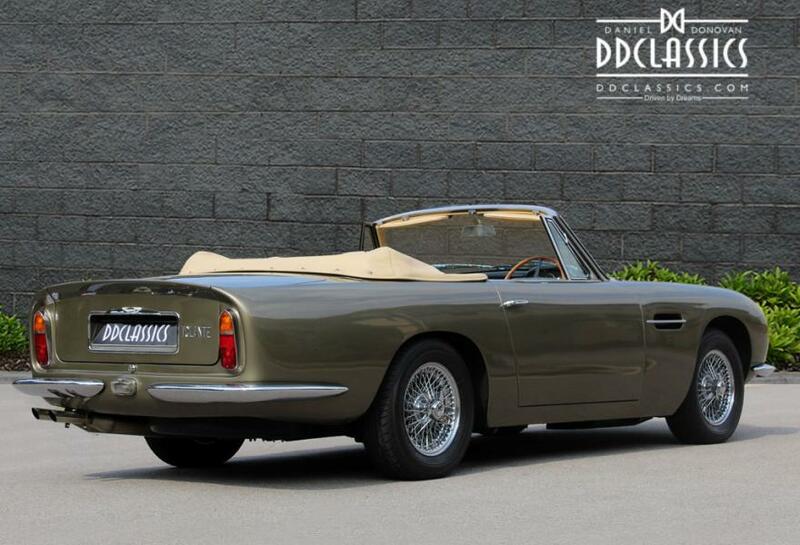 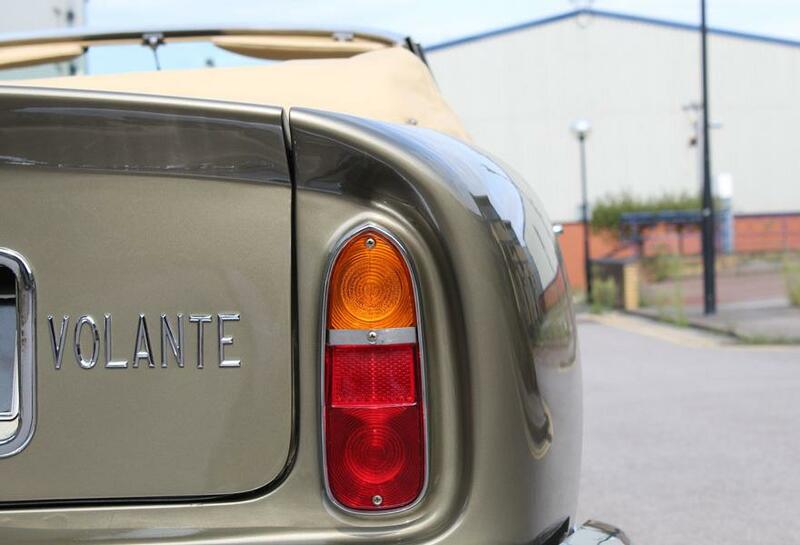 The first Aston Martin to use the iconic ‘Volante’ name, a derivation of the Italian word for ‘flying’. 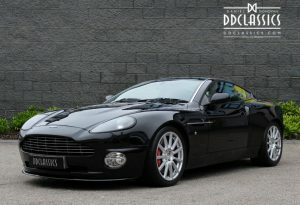 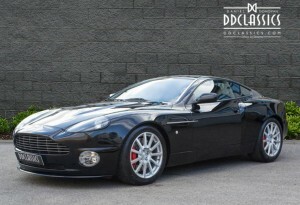 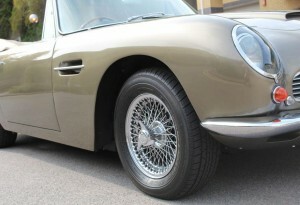 ”Just sit behind the wheel of an Aston Martin is to sense the meticulous care that is lavished upon each car. 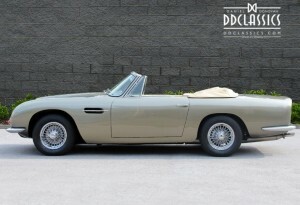 The months of painstaking perfectionism that’s how long it takes to build a DB6 or Volante. 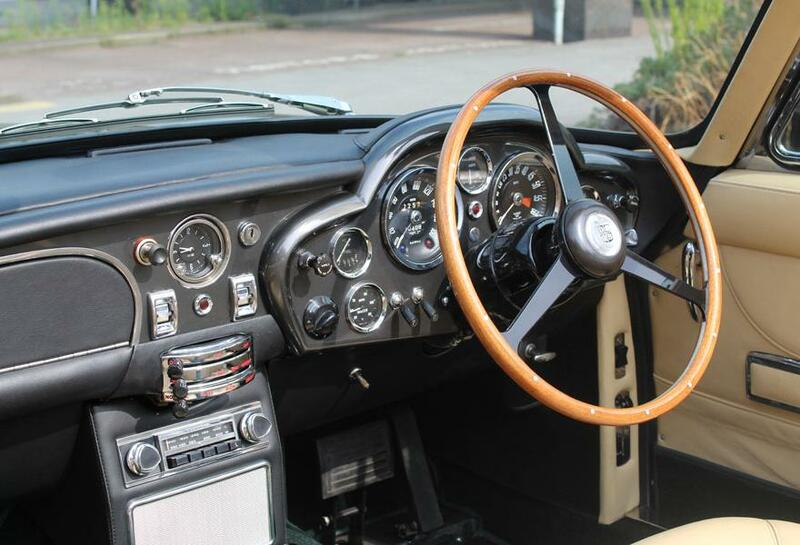 Can be felt in the way the controls fall to hand.” Aston Martin sales 1965. The image of the quintessential British GT is exemplified no more fittingly than with the Aston Martin DB series of grand touring sports cars, especially in glamorous convertible form. 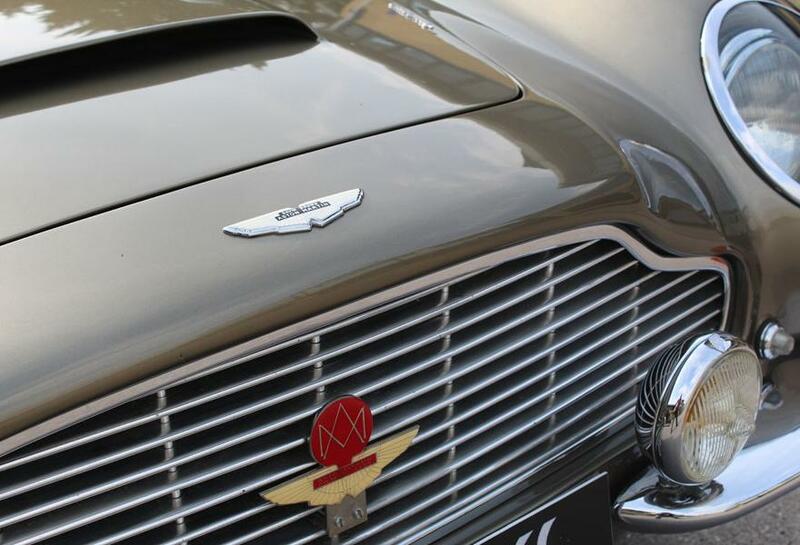 Production of the new Aston Martin DB6 was heralded by a display at the London Motor Show in October 1965, notable as the first model engineered following a factory relocation from Feltham to Newport Pagnell. 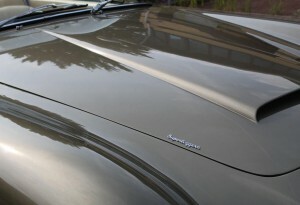 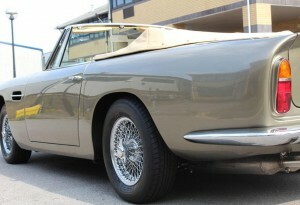 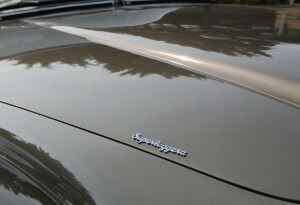 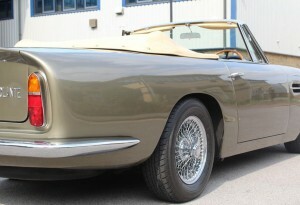 With its open top version debuting in 1966, starting with the ‘interim model’ DB5-based Short Chassis Volante, and the introduction of the DB6, these and all subsequent convertibles have been designated ‘Volante,’ a nomenclature carried forward to the current models identifying Aston Martin open cars. 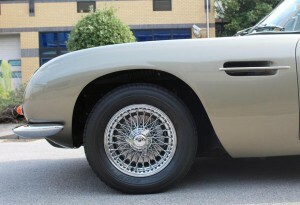 An evolution of the iconic DB5 (made world famous by a certain British spy), the new Volante used the same extended wheelbase of the DB6 coupe on a strengthened chassis. 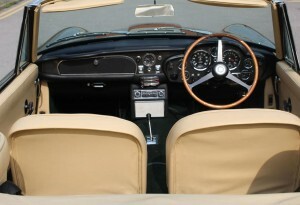 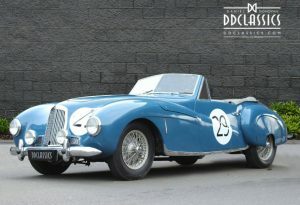 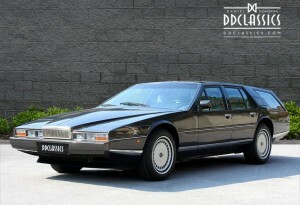 This 3.75-inch stretch, created for the first time in a postwar Aston, had real, usable room in the back for two adults. The rear section was treated to a substantial redesign, now with an abruptly flat ‘Kamm-tail,’ along with a smart, integrated spoiler lip. The first Aston Martin to be designed with the influence of wind tunnel testing, the effect was pleasingly modern. 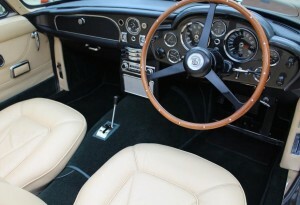 Finished in Old English Pewter with Connolly hide and Brewster Green rich Wilton carpets. 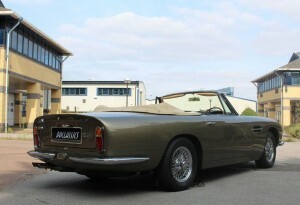 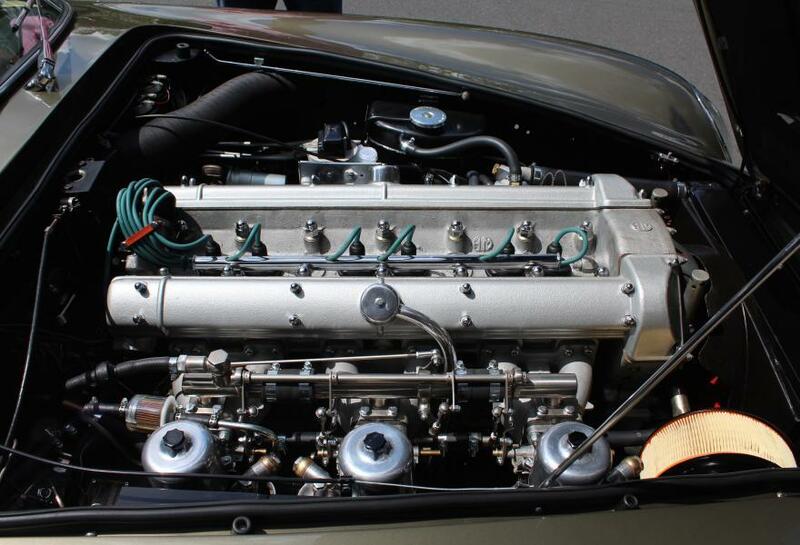 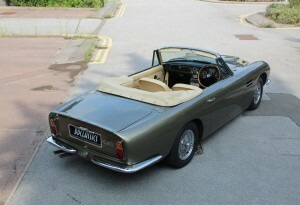 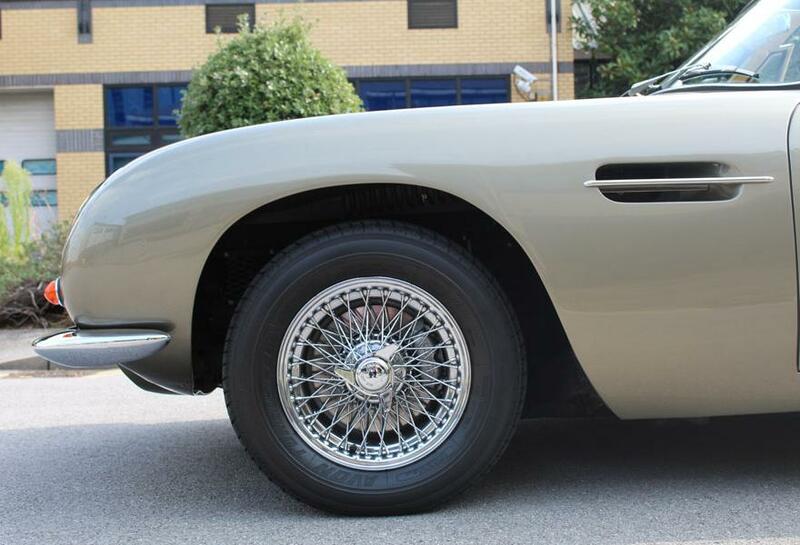 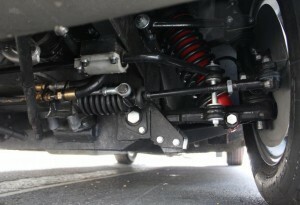 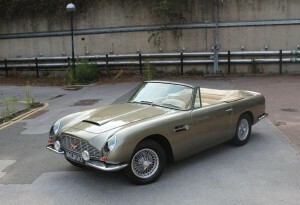 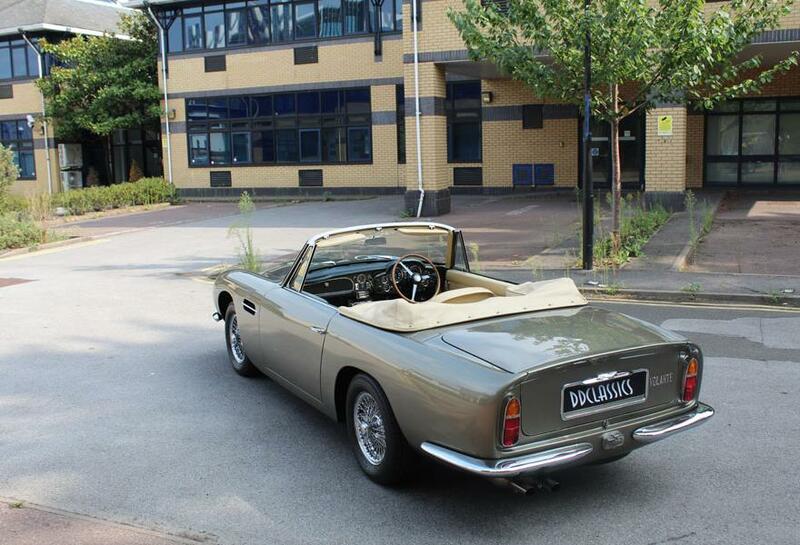 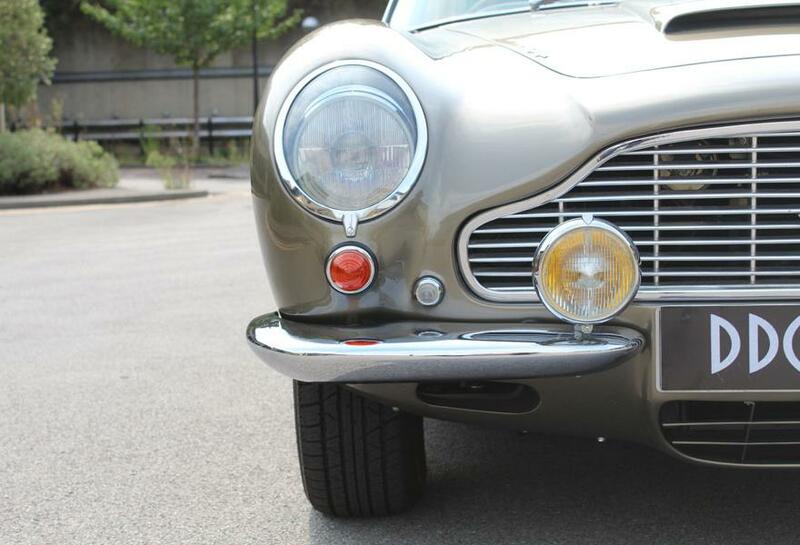 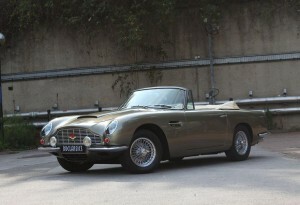 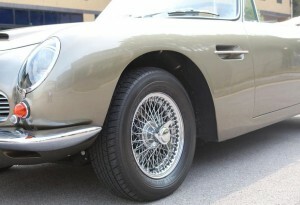 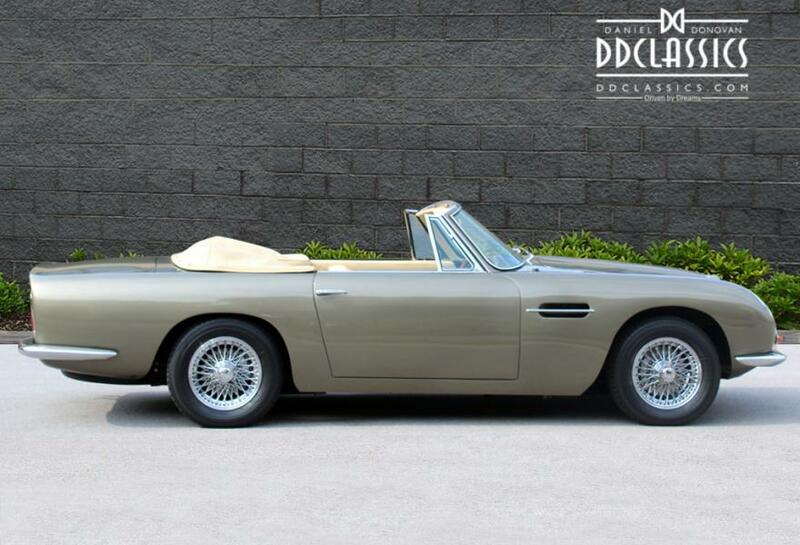 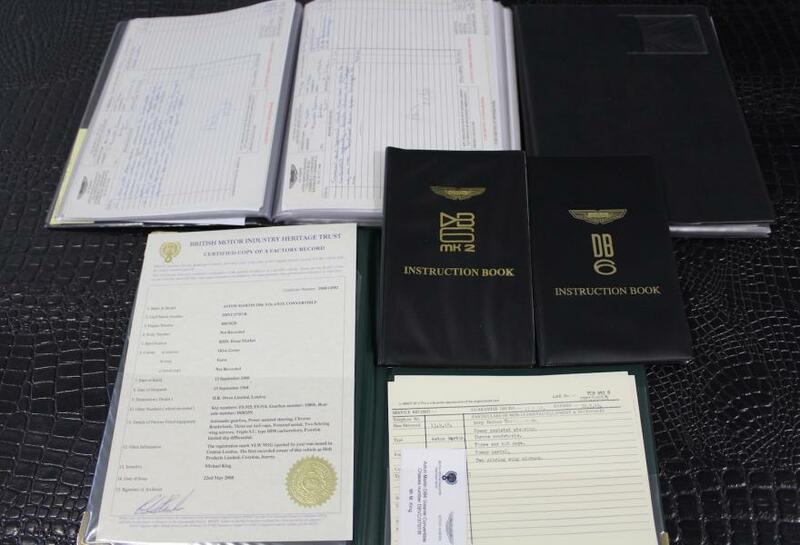 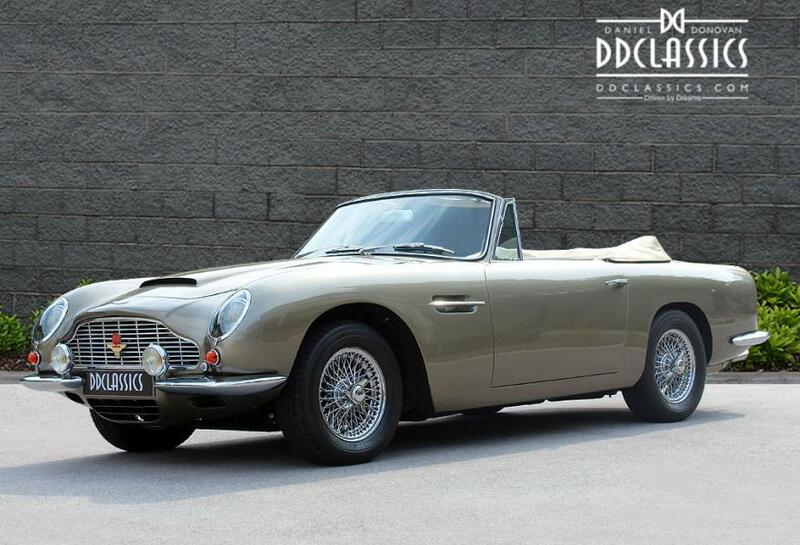 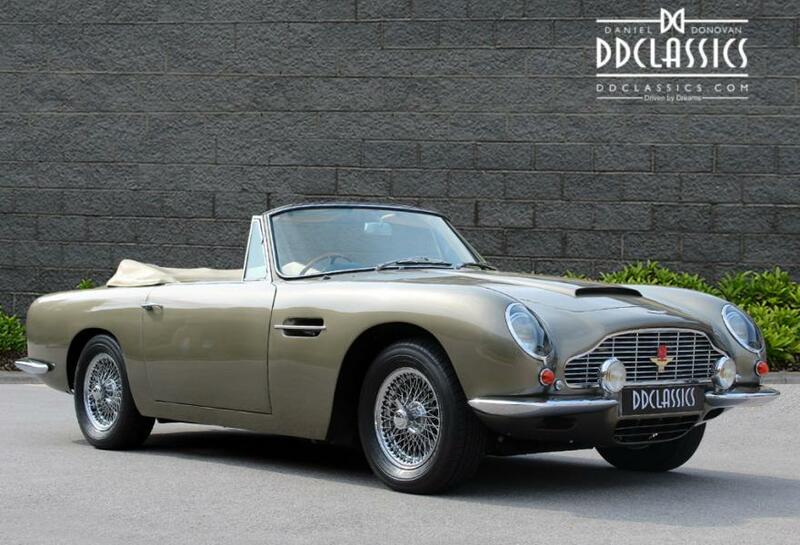 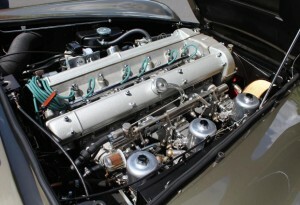 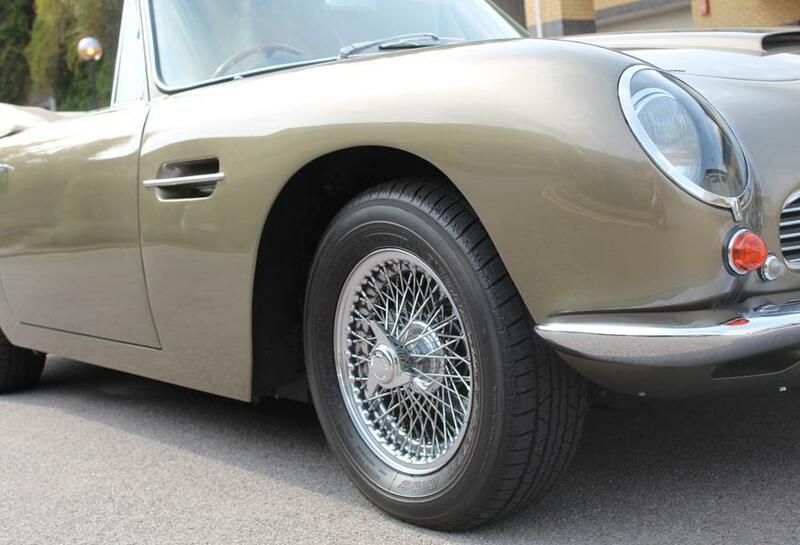 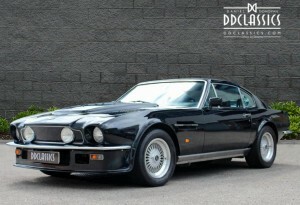 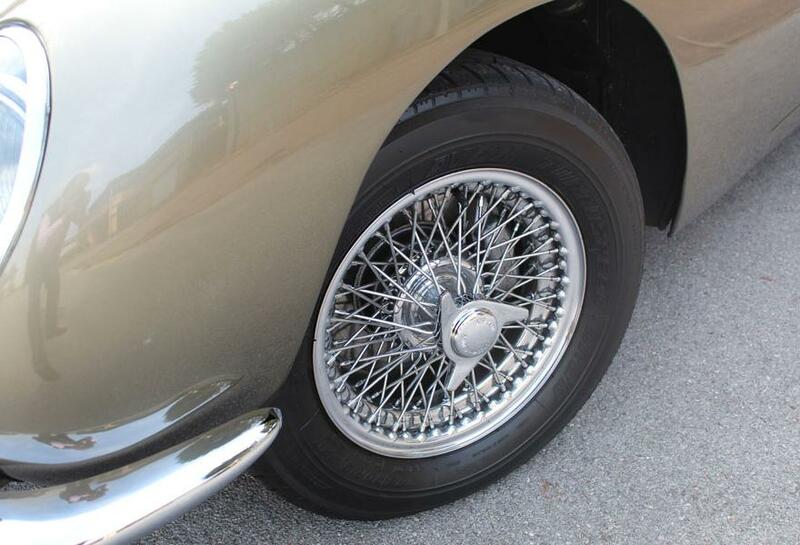 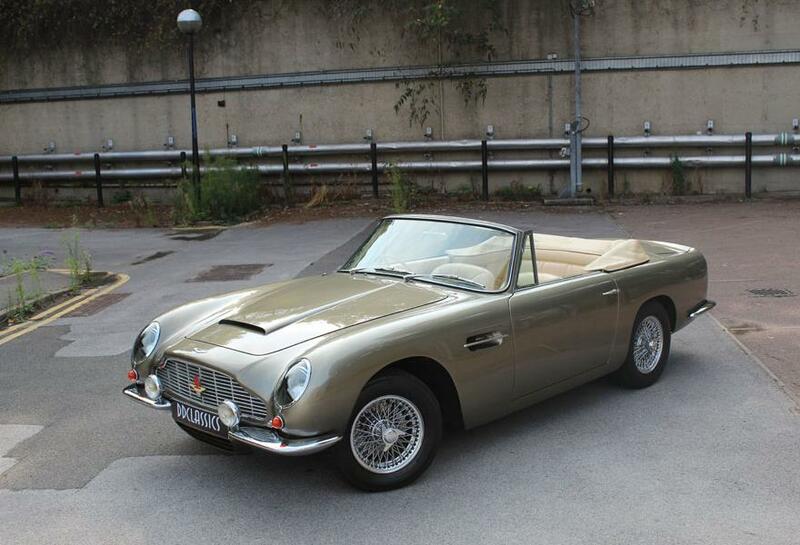 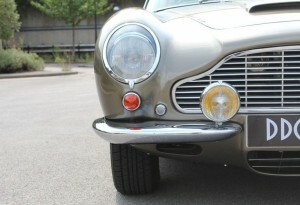 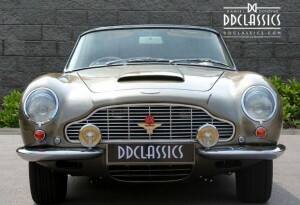 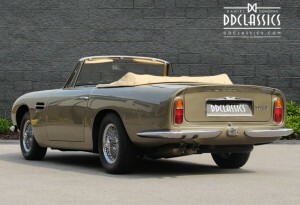 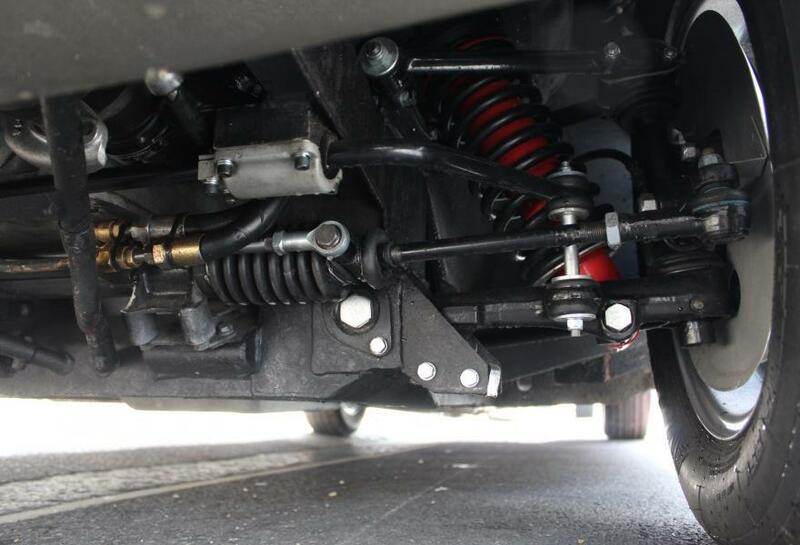 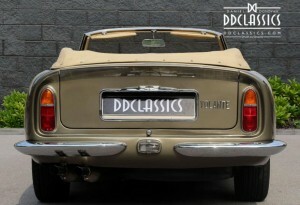 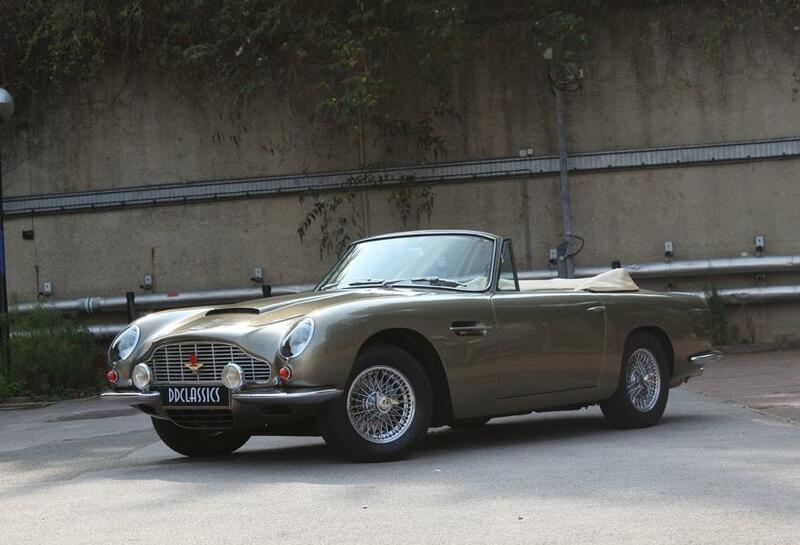 As per its works, Heritage certificate our incredible DB6 was originally supplied new via H.R. 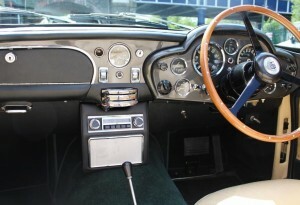 Owen of London with special order triple carburettors, 3 ear spinners, power assisted steering, Motor-Rola radio with the state of the art electronic retractable aerial. 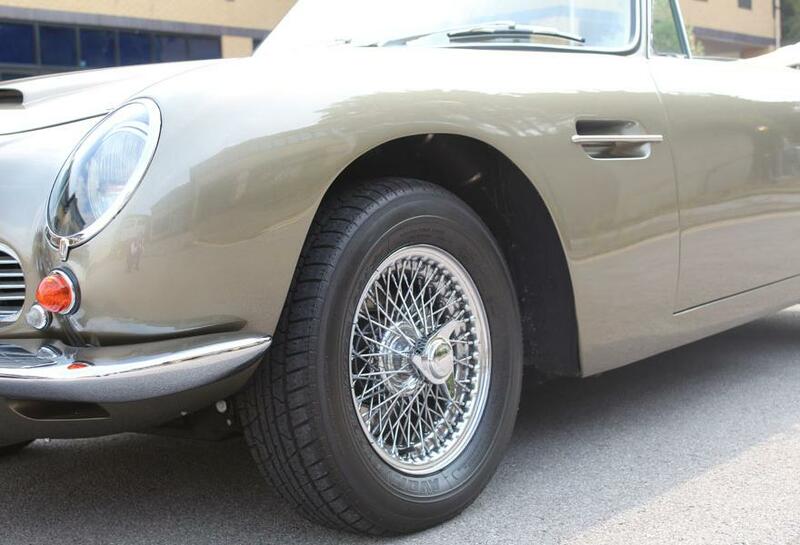 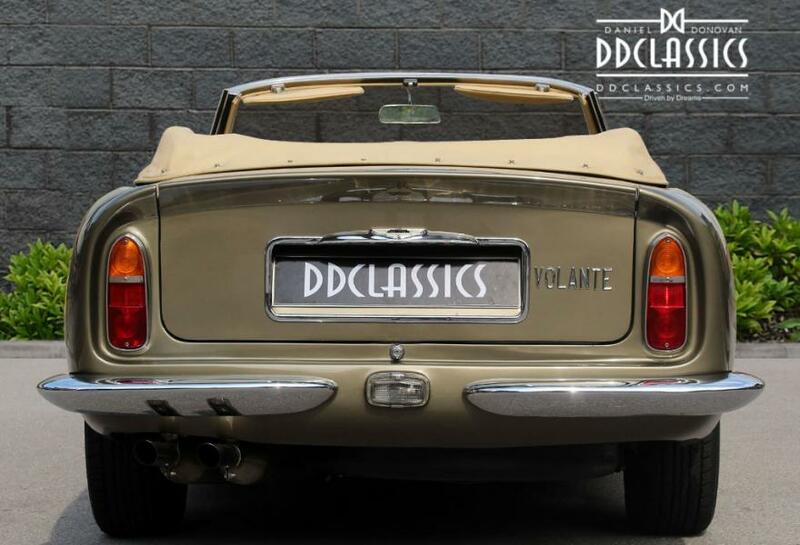 Having been maintained regardless of any expense throughout its life this ultra special car comes with quite possibly ‘one’ finest history you will read, spanning over 40 years with a wealth of detailed invoices over this period. 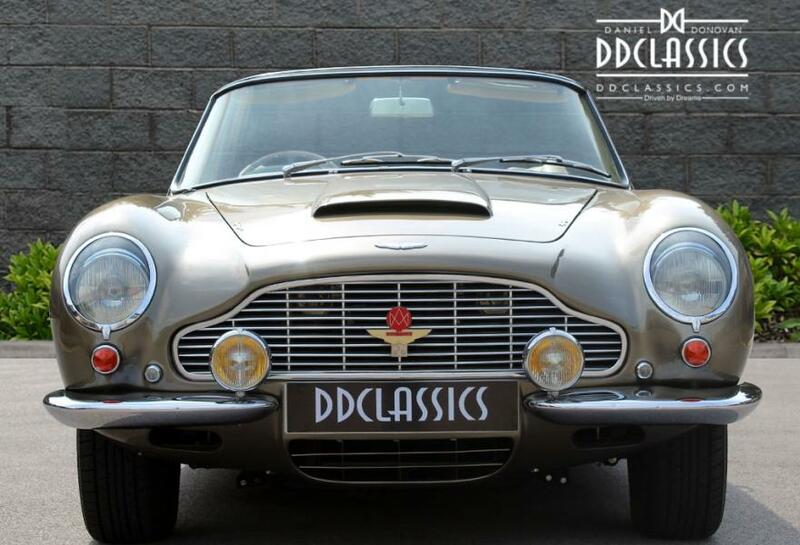 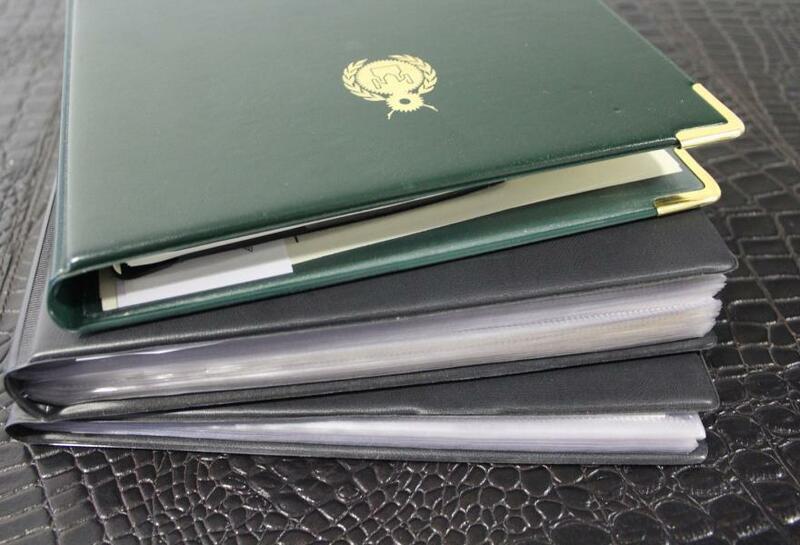 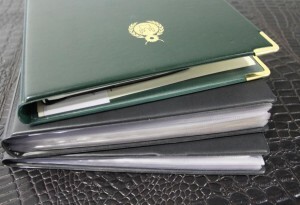 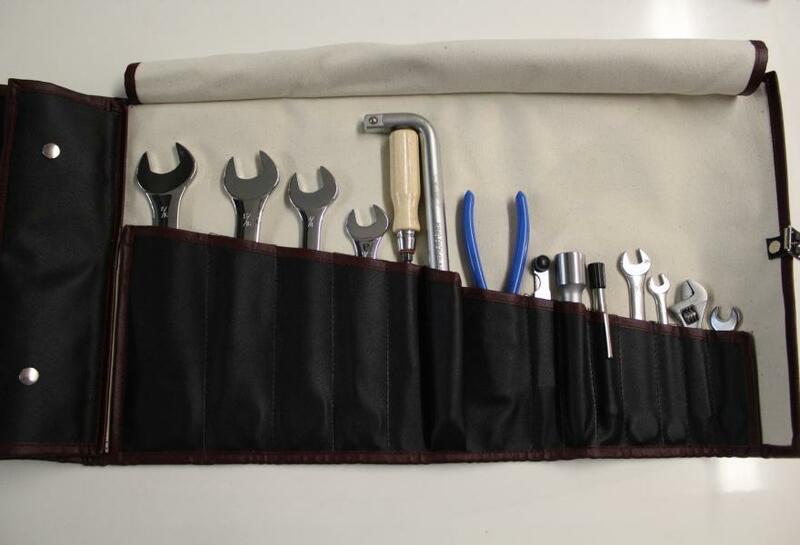 The DB over an 8 year period underwent a complete restoration with the final works being completed in late 2016 and all of the works are itemised and detailed throughout the folder. 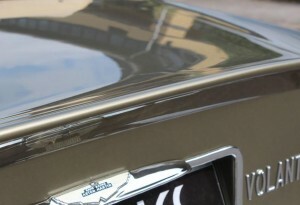 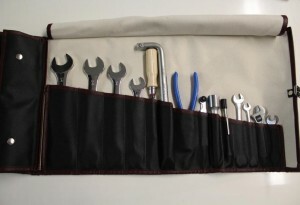 All works were commissioned to some of the finest marque specialists in the country. 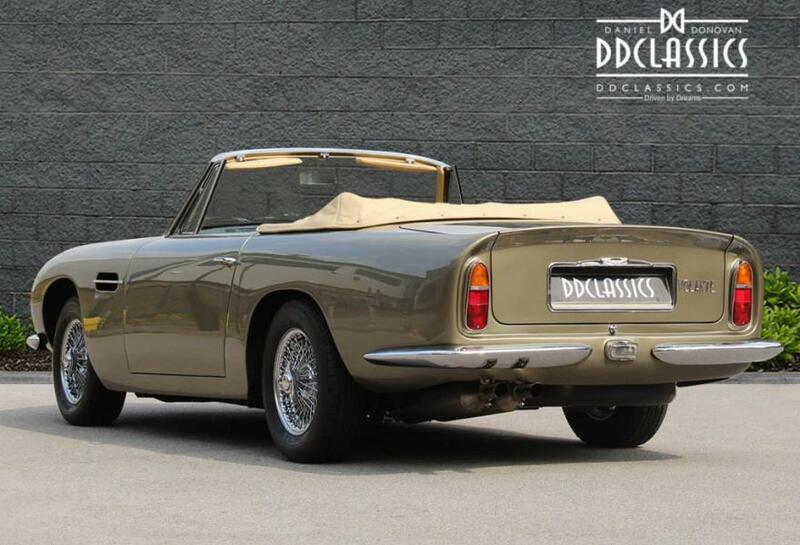 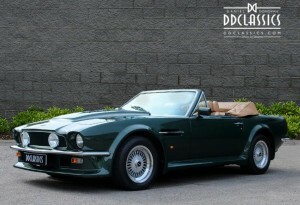 Viewing highly recommended this matching DB6 Volante is a genuine ‘King’ amongst its peers and will simply not fail to disappoint.